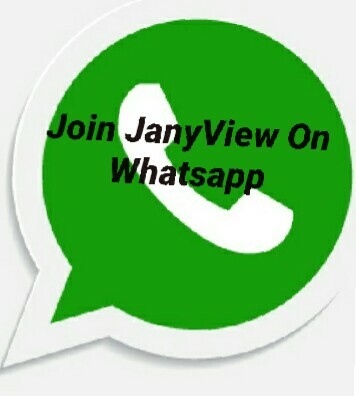 The privacy of our visitors to www.janyview.blogspot.com is very important to us. JANYVIEW'S BLOG recognizes that privacy of your personal information is important. 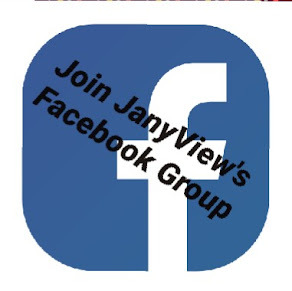 These are types of personal information we receive and collect when our precious visitors use and visit www.janyview.blogspot.com, and how we protect your information. NOTE : WE DO NOT SELL OUR VISITORS'S PERSONAL INFORMATION TO THIRD PARTIES. www.janyview.blogspot.com uses log files. The information inside the log files includes internet protocol (IP) addresses, type of browser, internet Service Provider ( ISP), date,/time stamp, referring/exit pages and numbers of clicks to analyze trends, administer the site and demographic information. IP addresses and other such information are not linked to any information that is personally identifiable. We also may use DART cookies for ad serving through Google's DoubleClick, which places a cookie on your computer when you are browsing the web and visit a site using DoubleClick advertising. www.janyview.blogspot.com has no access to or control over these cookies that are used by third- party advertisers. Users of this blog should consult the respective privacy policies of these third-party ad servers for more detailed information on their practices as well as for instructions about how to opt- out of certain practices. At Jany View' Blog we respect the opinion of our visitors If users are willing or wish to disable cookies, this may be done through your individual browser options.